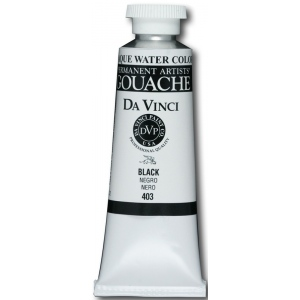 Da Vinci’s artists’ quality opaque watercolors are specially formulated for designers and professionals. 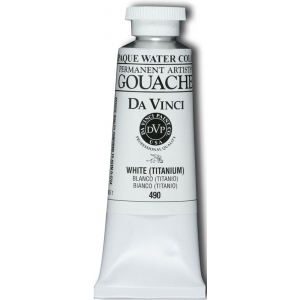 * Permanent non-toxic pigments are carefully dispersed in a natural gum to create brilliant colors. * Conforms to ASTM D-5724. * Lightfastness rating: I = excellent or II = very good. * Sold by the each.